The dreaded air conditioning repair. You know it’s gonna cost you, but you have no idea how much. And it’s never at a convenient time – usually it happens just when you need it most. The winter is over, you’ve enjoyed opening the windows to enjoy the mild spring weather without having to use any electricity, and those nice, cheap KUB bills. Then it gets hot enough that you start getting sticky in when you’re trying sleep. The family starts complaining about being “too hot”, and that it’s “hotter inside than it is outside”. You, reluctantly, get up to finally switch on the A/C unit, agreeing to finally let go of those sweet, sweet, mild weather savings. So you slide the little switch from “OFF” to “Cool” expecting to hear the familiar hum of the unit starting up just before the cool air starts to blow from the ducts. But then… nothing…. …your air conditioning won’t kick on. You probably wait a few minutes to give it a moment, try lowering the thermostat a few degrees, check the batteries in the thermostat. But still nothing. Your a/c unit just won’t start. As you already know, It’s a big deal when your air conditioning system breaks down. And even more so during a muggy, miserable East Tennessee hot spell. You’re in for a sticky, humid and uncomfortable position until the repairs are done. Unfortunately, extreme temperatures can be not only inconvenient, but downright hazardous, particularly to infants and the elderly. And that’s not just us being over-dramatic. According to the CDC, over 650 people die every year from heat related deaths in the US. That’s why it may be vital that in the case of a breakdown, you hire a professional to get your a/c repair done fast. So you need an air conditioning repair. But what caused the A/C to malfunction in the first place? Well, problems relating to a faulty air conditioner could range from a failing thermostat or sensor to a broken motor/compressor. No matter your situation, ensure that you seek the help of an HVAC expert to get your HVAC system working again in no time. 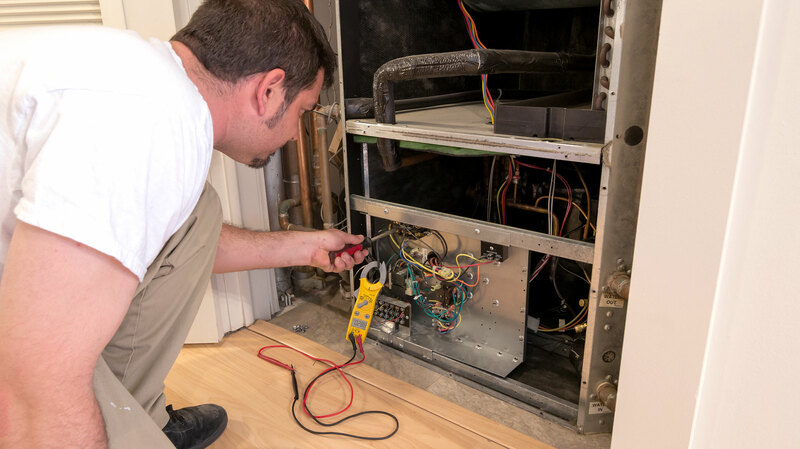 Sometimes, we tend to neglect to have our HVAC system maintenance done regularly. As such, dirt and debris tend to collect on it. And, the filter of the A/C system is not spared which may lead to a collapse eventually. In such a situation, a simple cleaning could get your system back on track and running. But, if you decide to go it yourself, you may find various broken components that need replacing. The services of an expert may actually come in handy to get everything working. Of course, the refrigerant is a vital part of any air conditioning system. And, when it runs low, it may cause severe damage to your A/C. As such, you may require adding some refrigerant to your system to get it working again. But, if you add the wrong refrigerant to your system, this could lead to a complete system breakdown. Fortunately for you, a specialist can diagnose and fix your refrigerant predicament fast. Similarly, an electric current is crucial for the smooth running of your A/C. Sometimes, the air conditioner may refuse to work due to a blown fuse. In such a case, you can directly replace it to get your system working again. Also, a breaker could trip and cause your A/C to stop functioning. Here, you can just reset the breaker by turning it off and then on. But, if it trips again, the problem could be a short in one of the parts of the AC system. 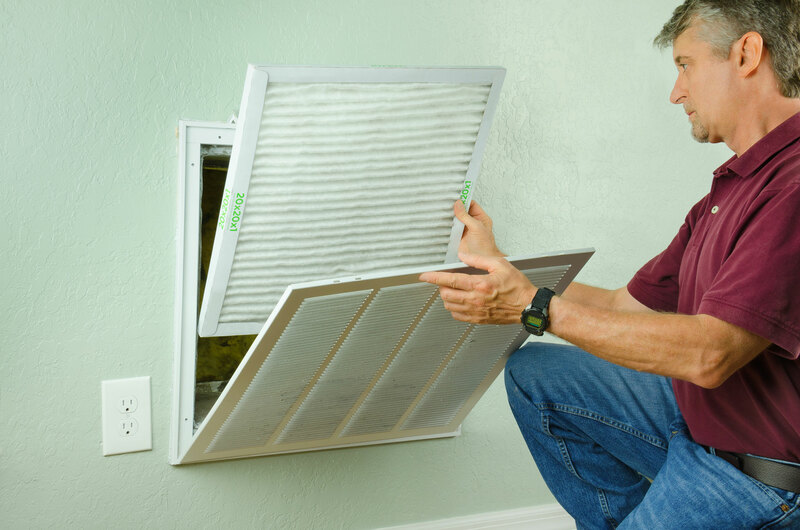 It may require the touch of an expert to track down the specific section of the A/C that’s at fault. Well, the capacitor in the compressor is imperative. It generally starts the condenser and the fan. If it fails, the whole A/C unit won’t run. You can quickly test to see if it’s the cause of your air conditioning problem using a digital multimeter. But, it would be advisable to call a specialist to troubleshoot and fix your compressor issue to avoid an electrical accident. These are just a few of the reasons why your air conditioning system may not be working. Remember, in a case of a breakdown, ensure you hire a professional to do all your air conditioning repair as soon as possible. Up-front Pricing- Finally, get a service provider that doesn’t have any hidden charges after providing the services. Don’t let a broken air conditioner ruin your time at home with your family. Hire the services of a professional and get your air conditioning repair done right… right away. And remember to have your air conditioning system checked once in a while to keep the air in your space clean and fresh and your energy bills low!